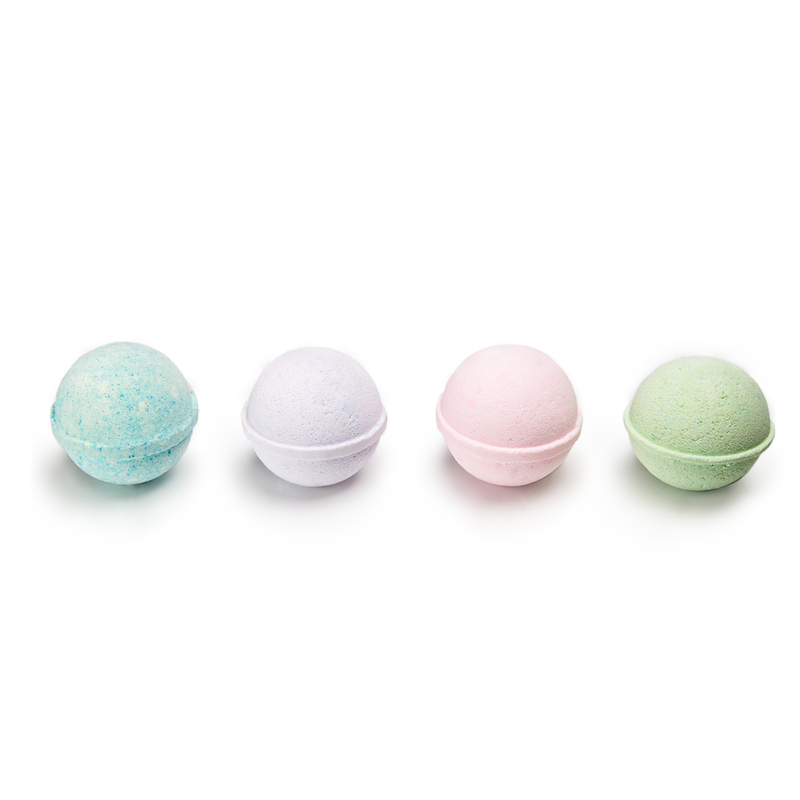 Soak up the heat and fragrant essential oils in the tub using Big Betty’s Bomb Be Calm bath bombs. 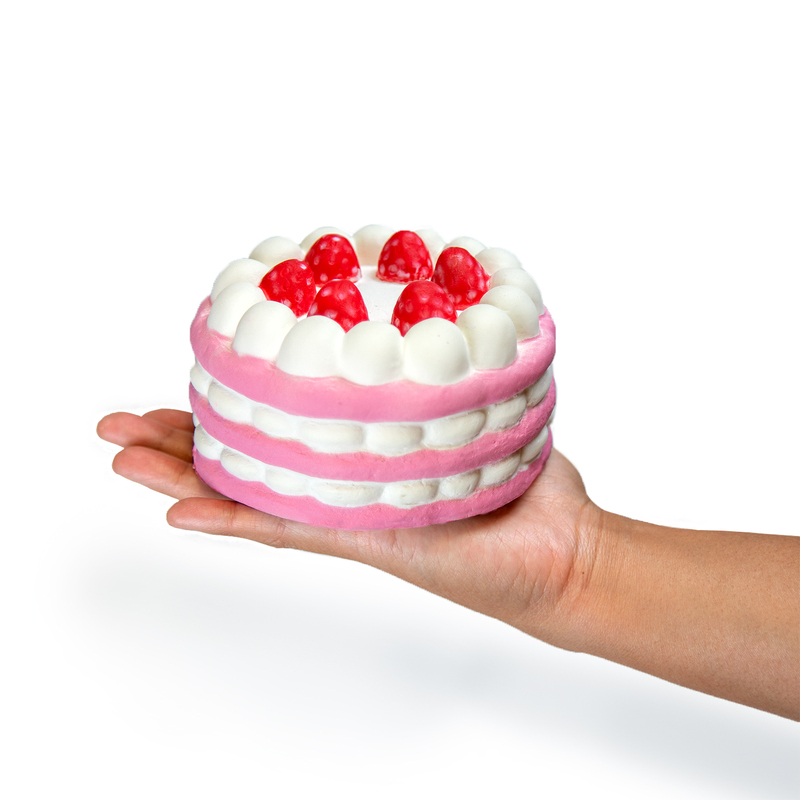 You’ll feel like royalty, breathing in sweet, refreshing scents and unwinding with the cute cake squishy as you relax in the warm water. You can choose the soft lavender or soothing green tea for natural scents, or pick the sweet Spa Fantasy or refreshing Snow for more complex fragrances. 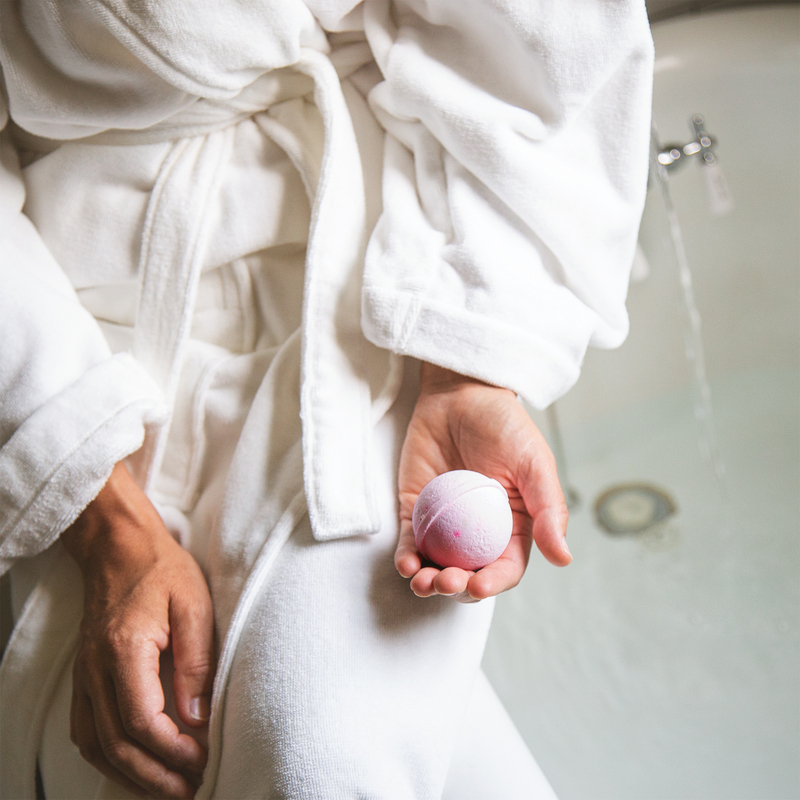 When you’re done, the bath bombs drain cleanly with the water, allowing you to prolong your relaxation. Darling, you deserve this. 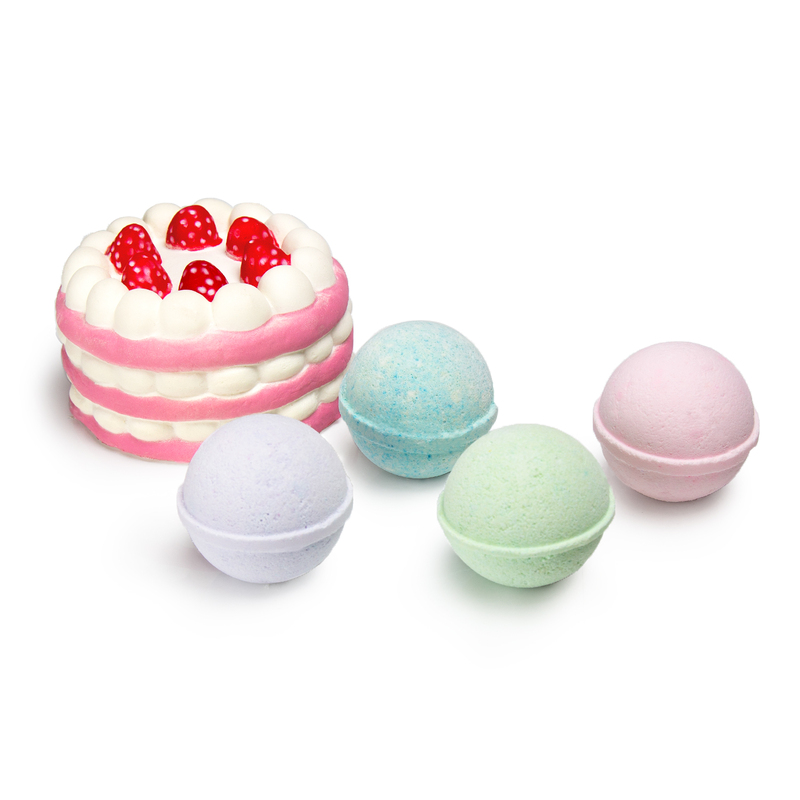 Treat yourself or your friends, and say bombs away with Big Betty’s Bomb Be Calm bath bombs & squishy set. 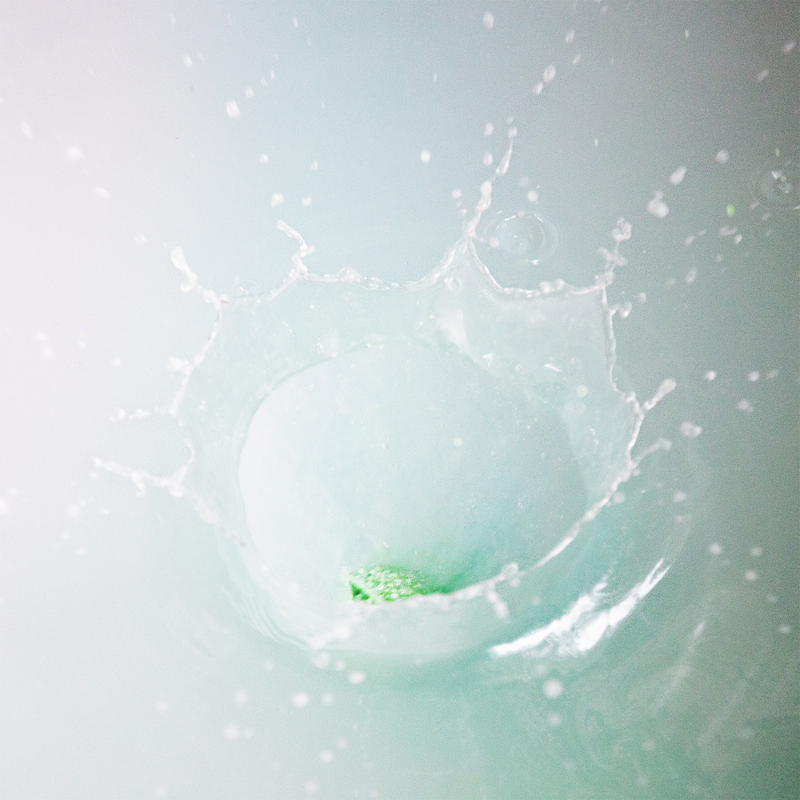 Part of the fun of bath bombs is watching them fizzle in the warm water. 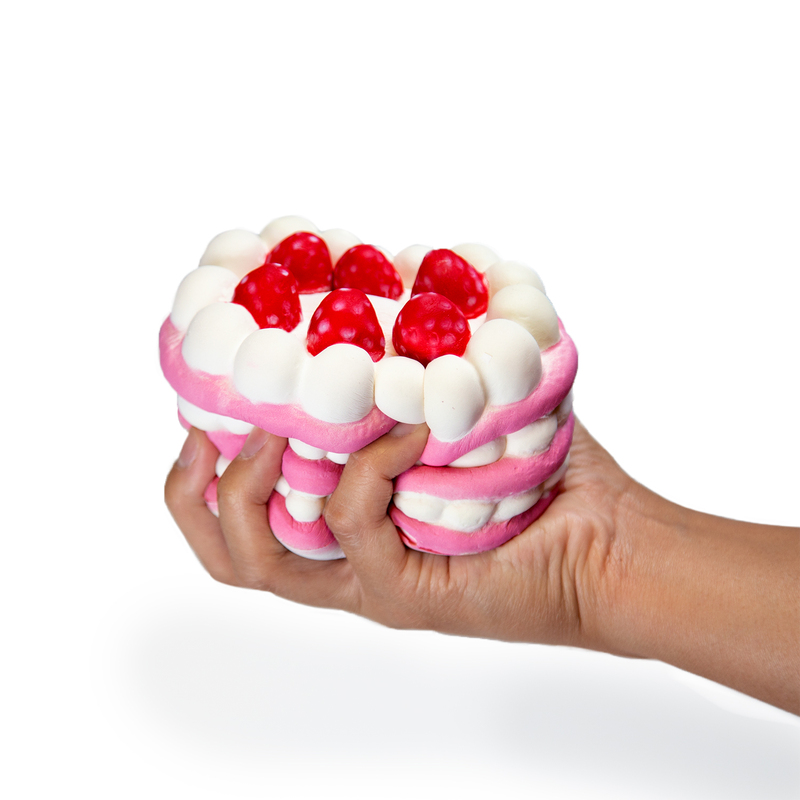 Big Betty’s bath bombs won’t let you down. Say bombs away and witness a miniature volcanic eruption as the bath bombs rapidly disintegrate in the water, releasing fragrant, essential oils and a soft color. This is what luxury looks like. 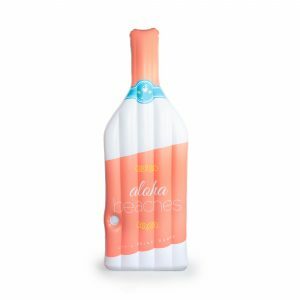 They’re a perfect gift for you or your best friend. Each Bomb Be Calm bath set comes with four luxurious scents that will transport you to the spa. Choose from lavender, spa fantasy, green tea, and snow the next time you go for a soak in the tub. 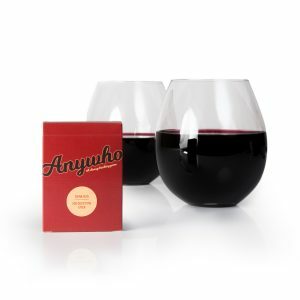 Need a little wine to go with your bath? Oh, don’t you worry. Big Betty’s got you covered. 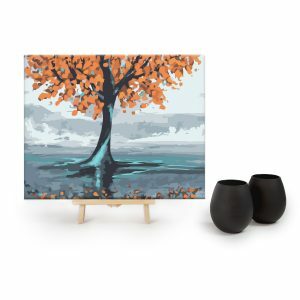 Check out her Original Jumbo Wine Glass, Stemless Wine Glasses, or Stemless Wine Tumbler.